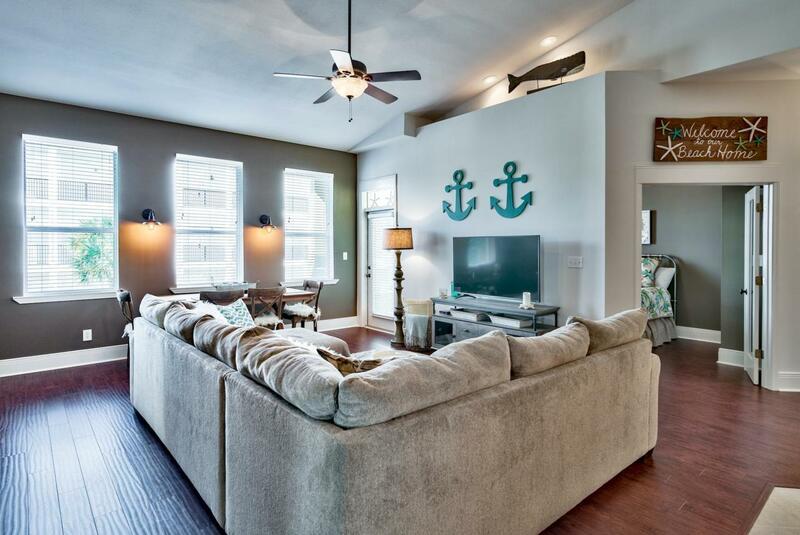 The Best deal on 30A. 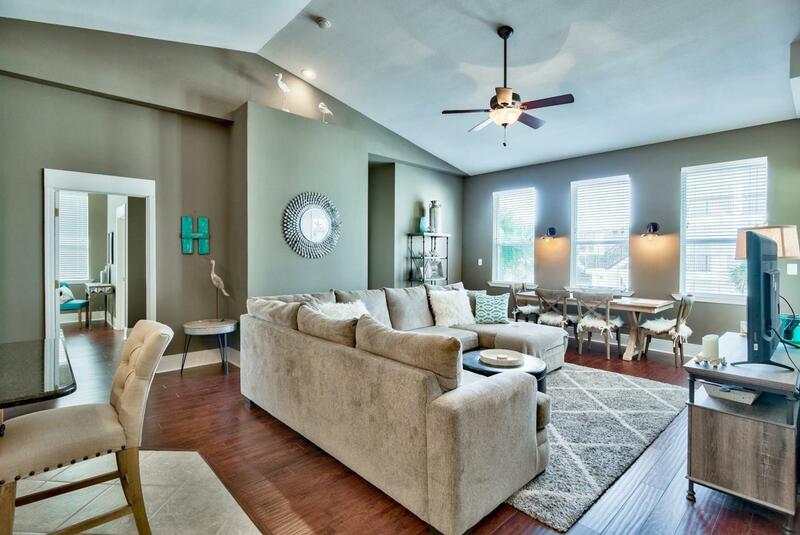 This Exceptional Top Floor condo has not been rented by the current owners and offers a Plethora of upgrades. 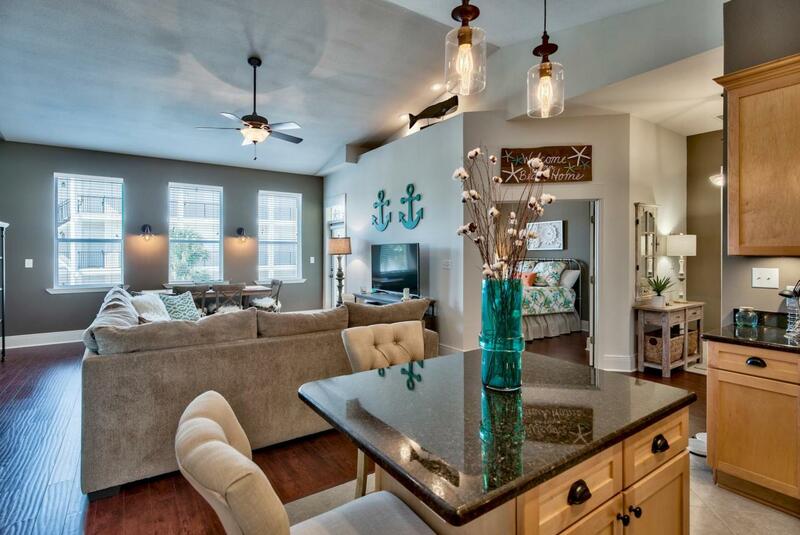 Tastefully decorated and painstakingly maintained, this condo is sold fully furnished and ready for you the enjoy the beach and the 30A Lifestyle. An open floor plan, some of the features include, Brand New A/C unit ( Summer 2018 ), Vaulted ceilings, Stainless Steel appliances, Granite counter tops, Tile and Wood Laminate floors and plenty of storage with additional storage closet right outside the unit. 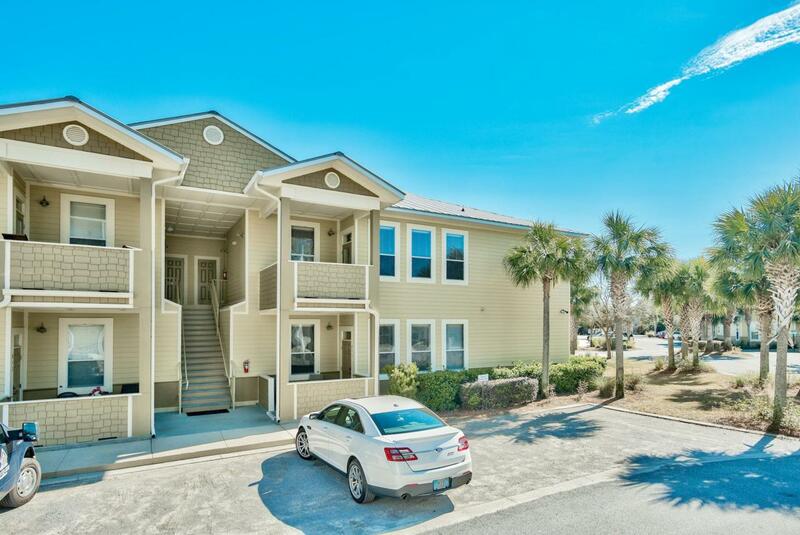 Conveniently located with easy access to the Beach in Topsail State Park, shopping and entertainment at Grand Blvd and Gulf Place, this is the ideal location and will not be around for long.